University of Benin, UNIBEN Part-time Degree entrance examination date and schedule for 2018/2019 academic session has been announced. Applicants of the UNIBEN Part-time Programme can now print their screening exam schedule slips. All persons who have applied for the 2018/2019 UNIBEN Part-time Degree admission should hereby take this as notification. They can therefore now check and print the details of the entrance examination (date and schedule) using the instructions below. The management of the University of Benin (UNIBEN) wishes to inform all the candidates that applied during the 2018/2019 part-time DEGREE programmes admission application deadline extension of their screening dates. Entrance Examination into UNIBEN Part-Time Program will hold on 1st December, 2018. The Screening test shall be computer-based.Candidates should ensure that forms are clearly filled with all information required. Any application Form not properly filled and submitted will not be treated. Closing date of application is 25th November, 2018. Please revisit the portal after closure of application to check Examination Venue. To view Examination info, please click on Screening Exam Venue on www.myuniben.org, enter your PT application number to check your Entrance Examination Time and Venue. 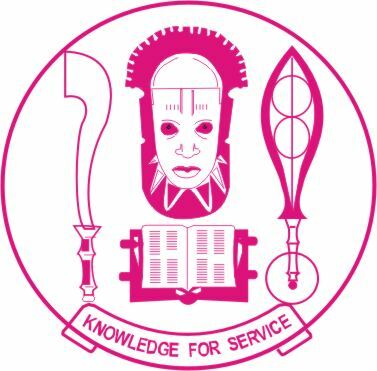 Steps to Print UNIBEN Part-Time Degree Entrance Examination Schedule.